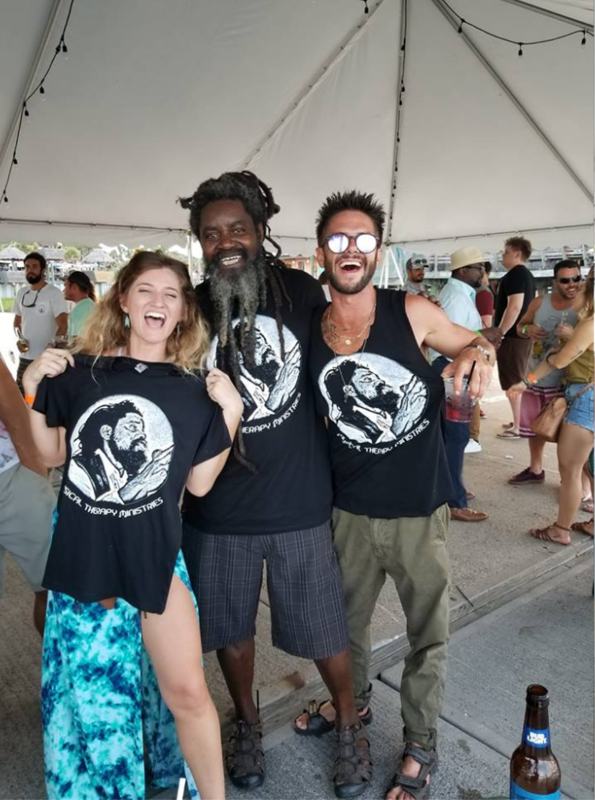 Meet Rickey Starr, a man who wears many hats ... SINGER, PERFORMER, ACTOR, and now on the board of a registered 501(c)(3) Non Profit that provides entertainment and musical therapy for patients in Medical Care Facilities which he founded. 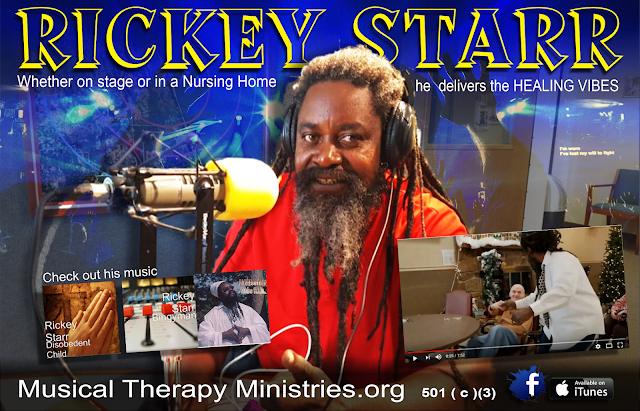 Mr. Rickey Starr is a gospel reggae singer, songwriter, actor and nursing home entertainer. Spreading a message of love on stage, and on screen, Rickey has found another calling performing in nursing homes and rest homes all across the southeastern United States. His amazing ability to touch the hearts and spirits of Grandma and Grandpa during his shows has a remarkable healing power on both his audience and himself. In the studio, his voice carries this wisdom and this message in an uplifting blend of southern gospel and roots reggae music.